Tune into KSGF 104.1 FM every Saturday at 10 am for Car Care Solutions from Dustin Atwood. 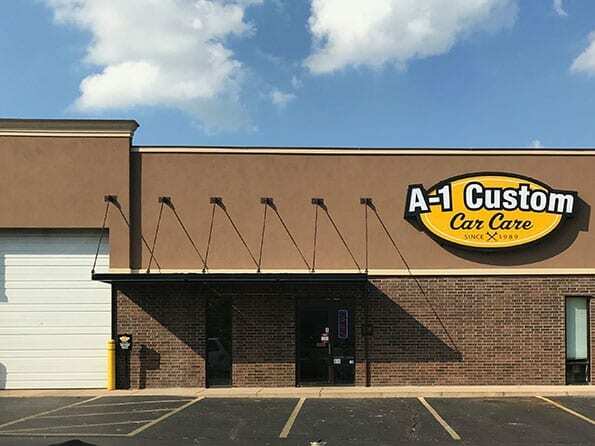 A-1 Custom Car Care is a locally owned auto repair and maintenance shop with locations in Springfield and Republic, MO. 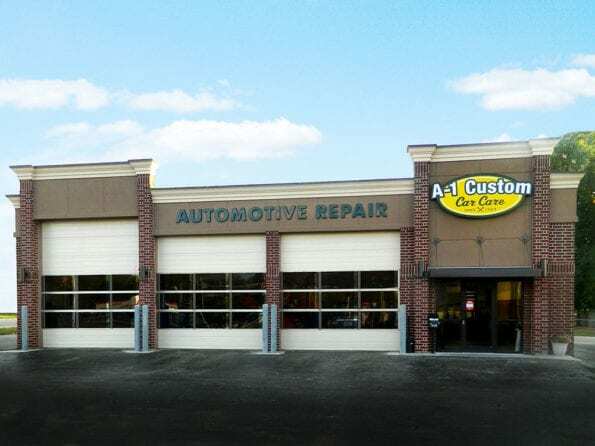 We offer automotive services ranging from a basic oil change to transmission repair, certified Missouri motor vehicle inspections, and tire sales. Most repairs can be completed while you wait in our comfortable waiting rooms with high-speed WIFI. 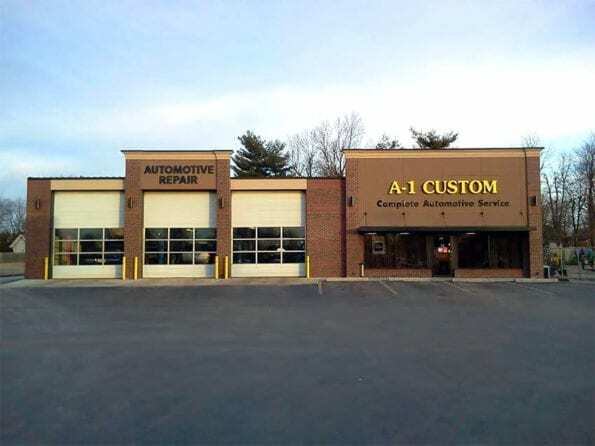 Unlike most independent auto repair facilities, A-1 is open all day Saturday for your convenience. We guarantee most of our repairs with a nationwide 36 month/36,000 mile warranty and A-1 Custom Car Care is a two-time BBB Torch Awards for Business Ethics finalist. I went in with my friend Ashley to get her car checked out at A-1 Custom Muffer and Brake and was amazed by the level of professionalism that the mechanic displayed.  Dustin was very helpful and knowledgeable and made Ashley and I understand what he was talking about with out feeling like he was dumbing it down since we were woman.He was very respectful in fast. My experience at A-1 was very plesent and I will be returning there with my business.